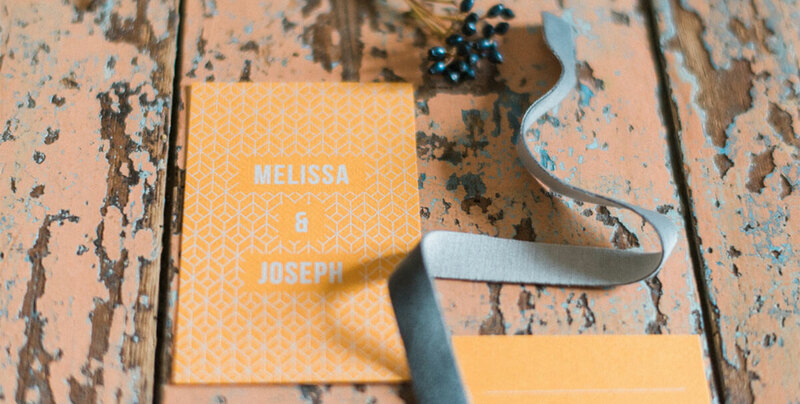 This is a very important topic for us because definitely most of our weddings are destination weddings. 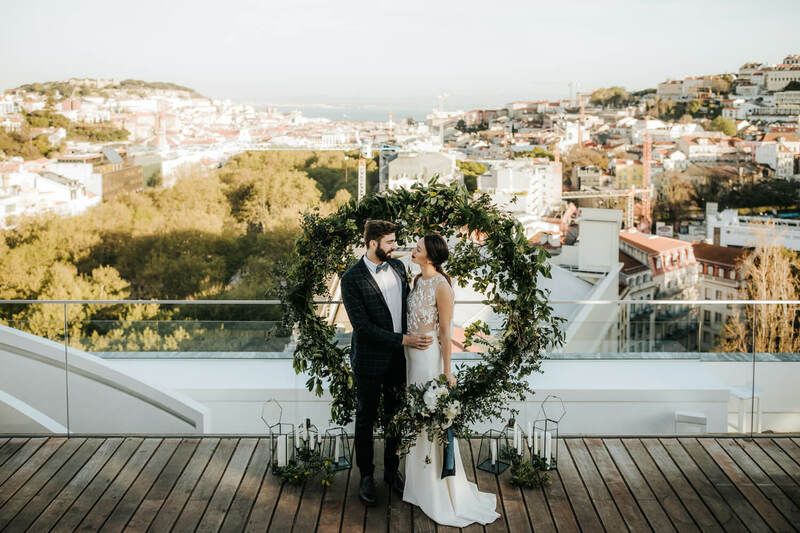 Portugal is trendy and the truth is actually we have lots of foreign couples choosing Portugal to get married. For us this is simply awesome because we really love our job so we love to know different people with kind souls and create a good connection with them, and the fact of that people came from different cultures it’s a big plus! 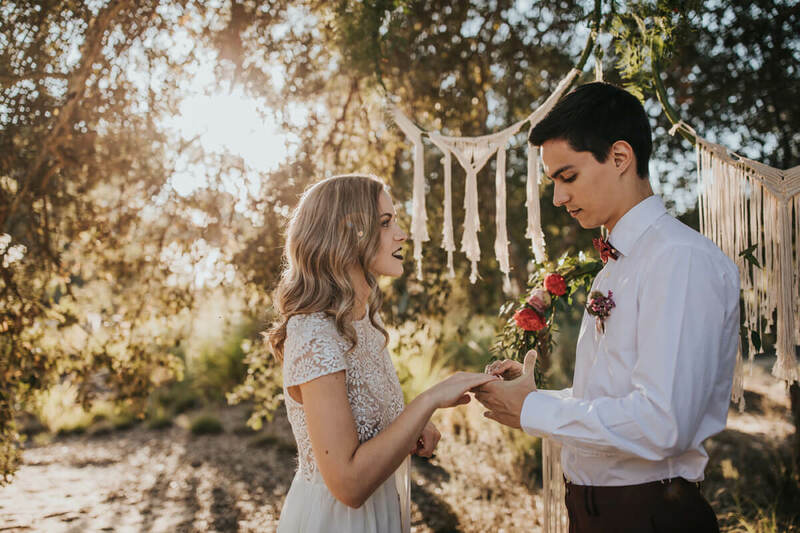 We have lots of couples whose bride is from a country and the groom is from a totally different one so we live fascinating with this mix of cultures! 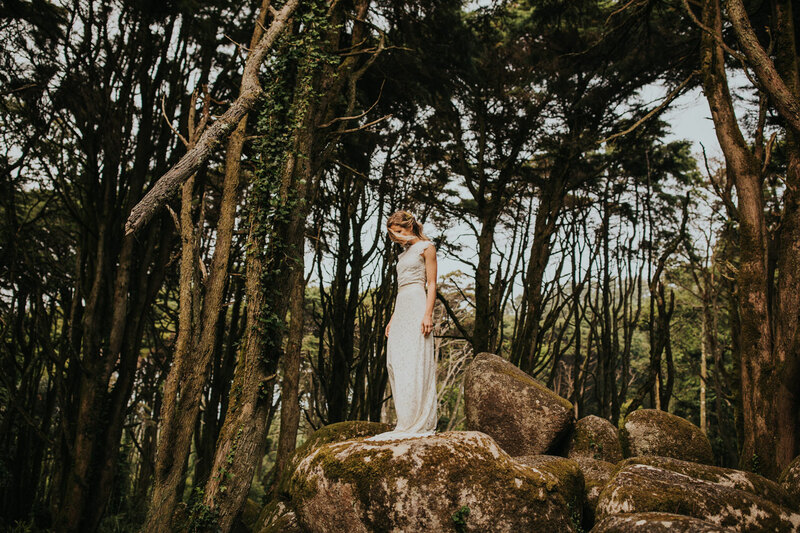 The question is, why people choose Portugal to get married? We think the answer it's not complex at all because who knows our country knows that we have plenty of good things in here. 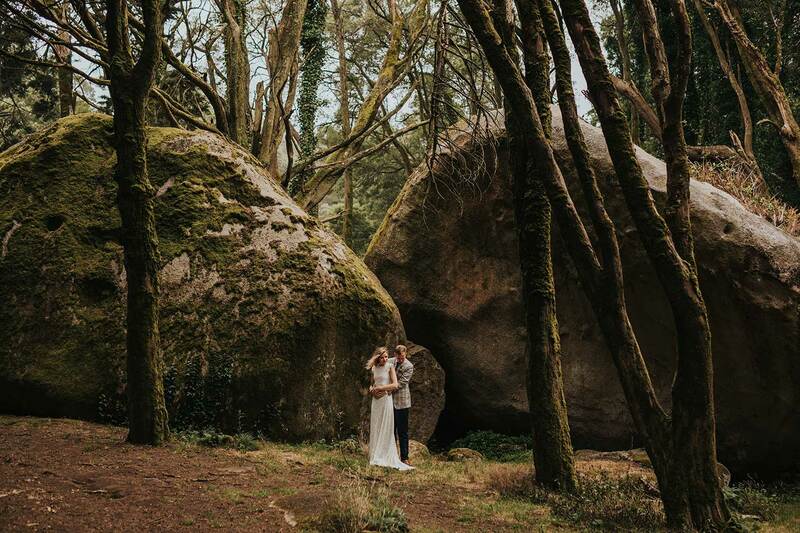 For that reason we decided to make a list of the main reasons to get married in Portugal. 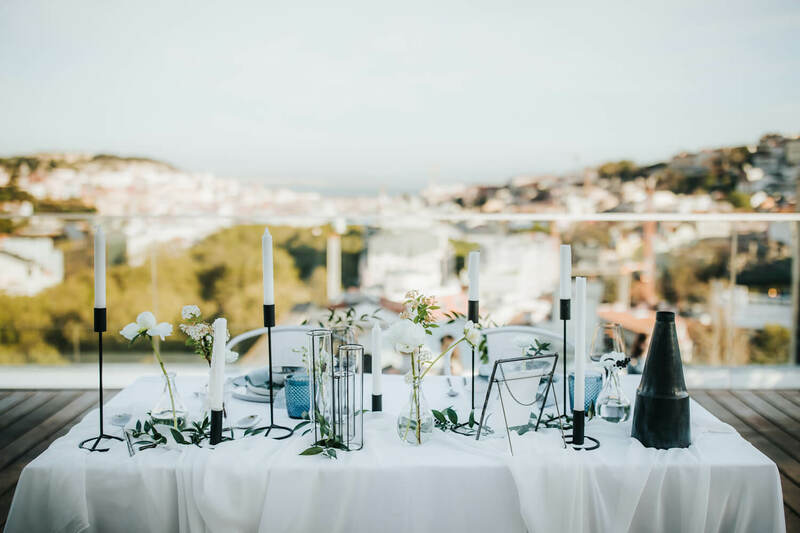 If you are looking for doing a destination wedding and you aren’t already sure if Portugal is the perfect country, you will be convinced! And if you already choose Portugal we are sure that this will be just a confirmation that it was a perfect decision! 1. Food & Wine - We have to confess that we are food lovers!! Portugal has really good food, every single foreign who visit our country tell us that. In Lisbon and in Porto almost everyday opens a new cool restaurant. 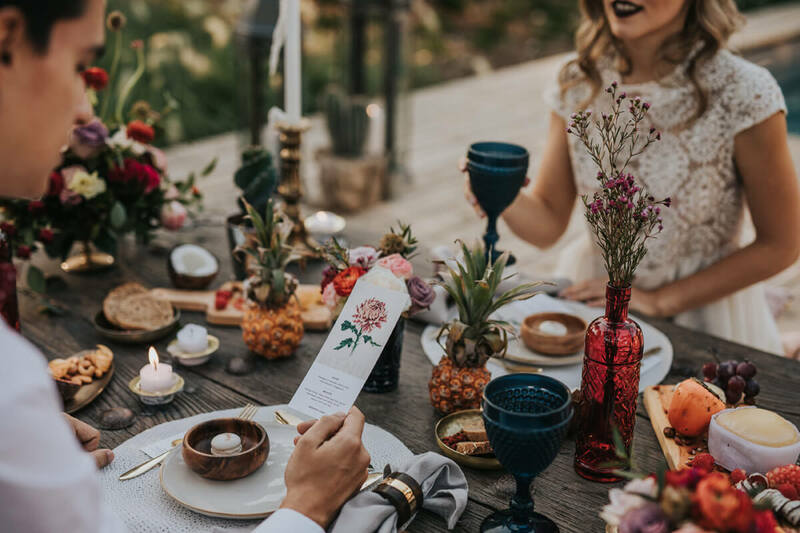 If you choose a good hotel to get married you and your guests can have a fantastic food experience and in addition to this if you stay here for some days (besides the wedding) you will be able to go to a lot of different cool spots with typical and also modern food. We are also a very important wine producers, here you would found many types of really good wines from many regions of Portugal. There isn't nothing for you don’t love it! 2. Culture - this country is full of history and culture! As you might know we had an important role in the European and Mundial culture because of the Portuguese Age Discovery, so we have many marks of our history along of our cities. The cool thing is that you can find it randomly in the cities but you can also have a wedding venue full of history and culture. The right historical venue with the right decoration could give a really cool atmosphere to your wedding. 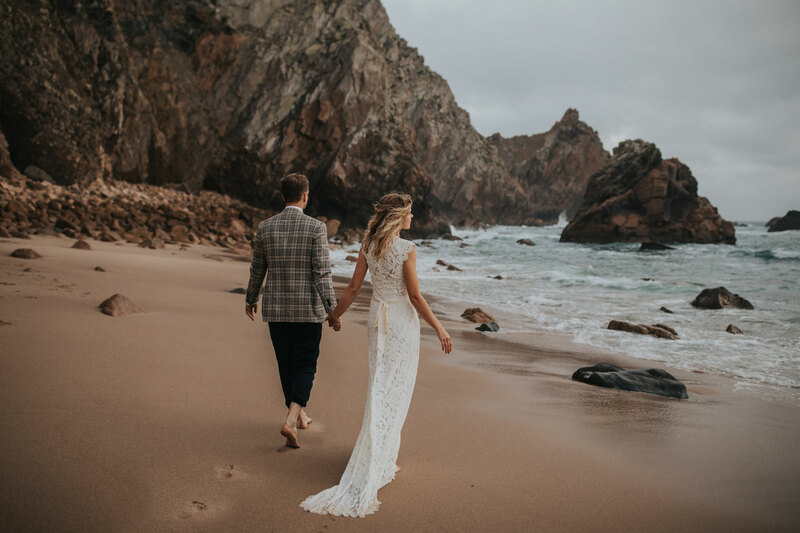 Another advantage is that you and your guests can look at your destination wedding as a trip to Portugal, so you can visit many places on the days before and after the wedding. 3. Weather - we have almost 300 days of sun per year! Usually we have summers without too extremely hot temperatures and winter without too cold ones. Another very amazing thing is the light of Lisbon, it's unique and gorgeous! We are sure that you would love it! The south of the country have even more good weather than the rest of it. We are talking about Alentejo and Algarve, two regions were it’s perfectly possible to have good weather on April and May for example. 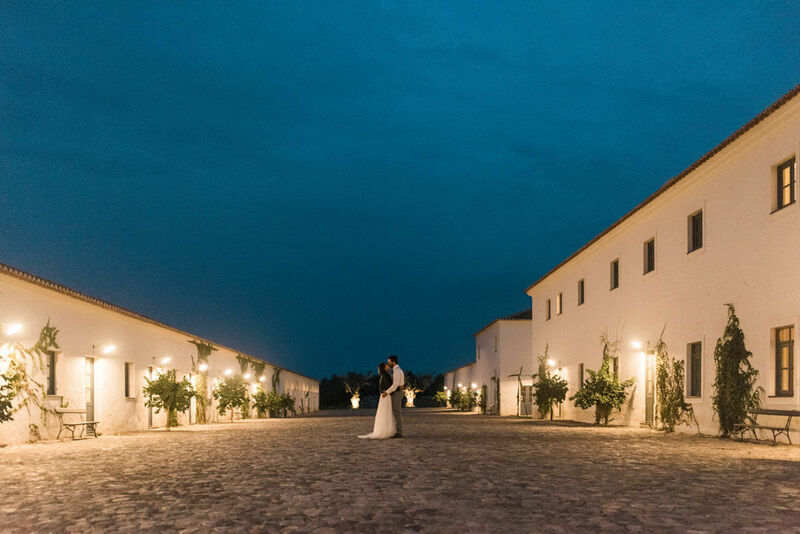 So if you are dreaming with an outside wedding Portugal could be perfect for it! 4. 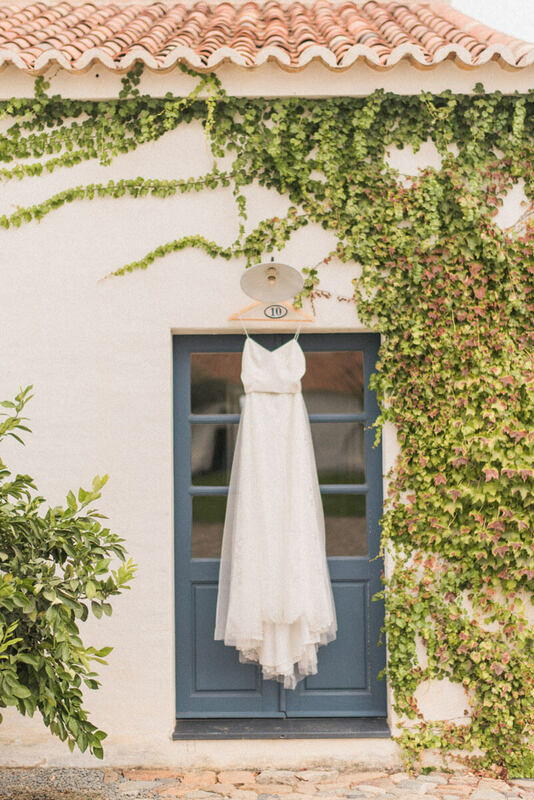 Prices - We have to be honest and tell you that the prices around here are increasing because of the the tourism boom, but you can also have sure that getting married in Portugal still is still being less expensive comparing with many other European countries like France, Greece, Italy, etc. and other countries from the world like USA, Brazil, etc. 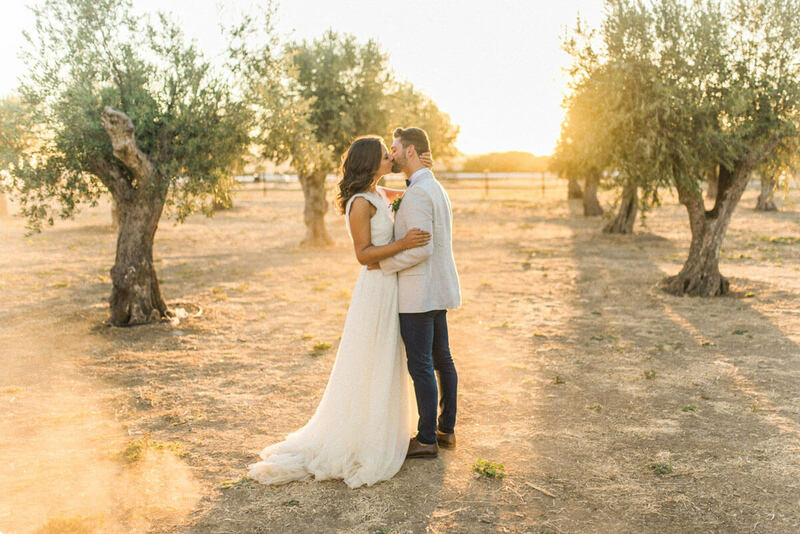 We have lots of couples who choose Portugal because it’s cheaper than their own countries, on the other hand we have couples that also thought about for example Greece or Italy to getting married but actually choose Portugal because it's more affordable and offers better conditions for weddings. 5. 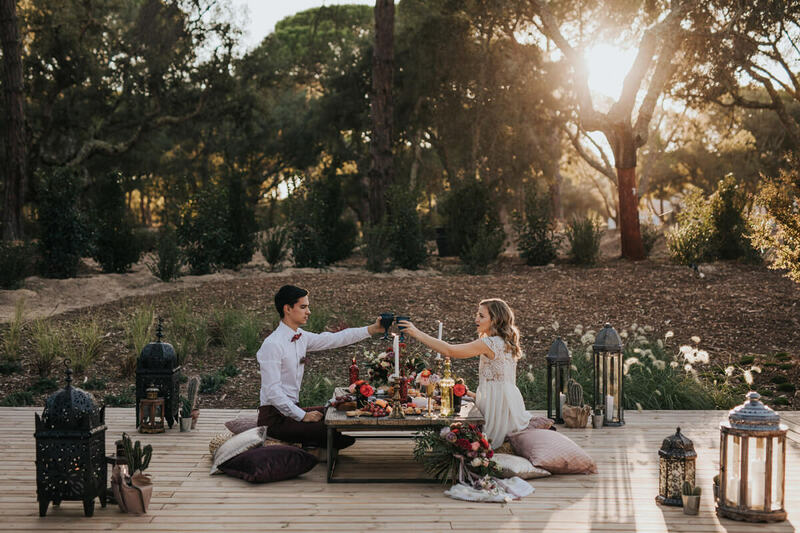 Number of guests - If you are not a fan of really big weddings, and would like to run away from the possibility of have a huge number of guests, you have definitely to get married outside of your country! It seems cliché but the truth is it results, we have several proofs of it! 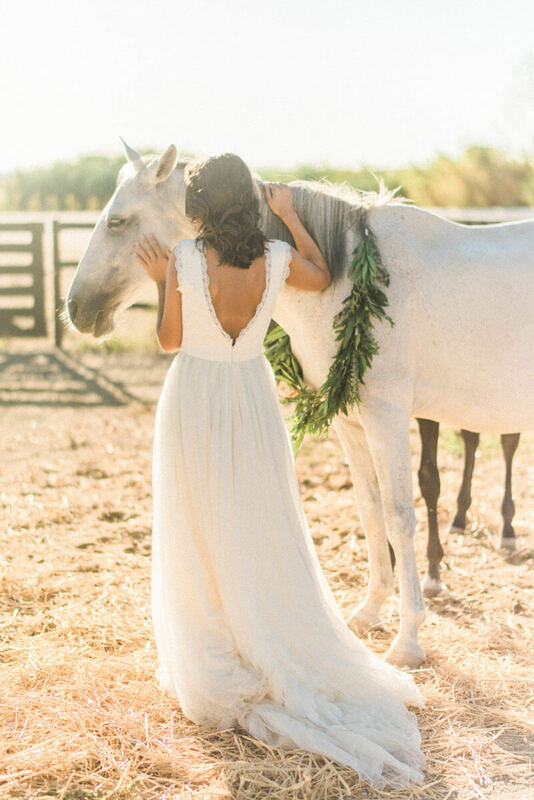 We have many brides and grooms who chose to get married here because of that and it worked! This way only the people who really want to come (the ones who really love you) will come! 6. 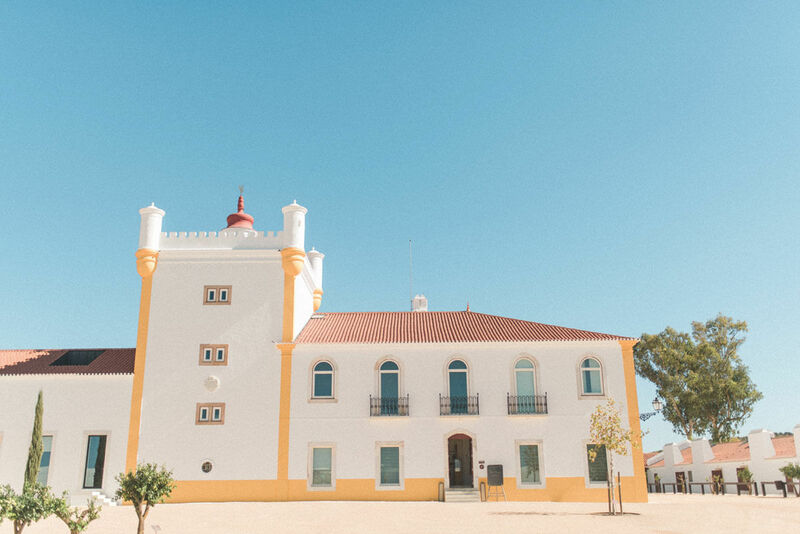 Venues - Portugal is a small country but we have several venue's options for many different styles and tastes, Portugal is more and more prepared for weddings. Actually most of our hotels accept weddings and every month appears new wedding venues. 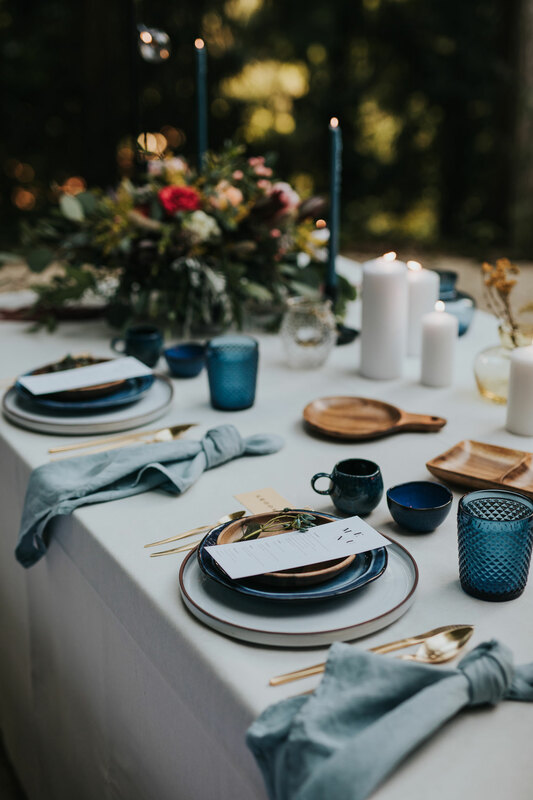 If you are looking for a more sophisticated wedding or if you simply would like to have a good service with the the the best structure, an hotel would be perfect for you. But we also have some other beautiful places like quintas and palaces which could be a very good possibility. 7. Places and landscapes - Here you can find many cool places and many kind of beautiful and different landscapes. We have cool cities like Lisbon and Porto but we also have mountains, stunning beaches flat and magical lands like our beloved Alentejo, etc.. You have so much to explore and at the end of the day there are nothing better than sit down in a cool spot, drink something and watch the sunset (we have amazing sunsets here!!). 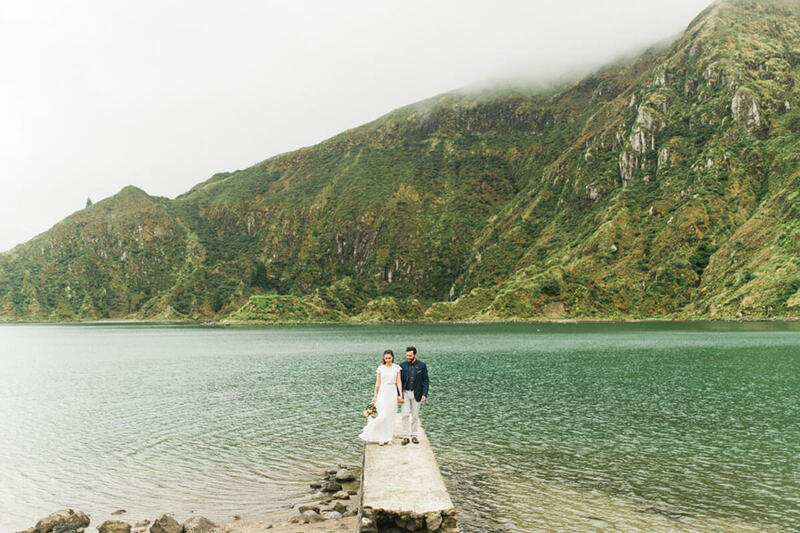 So we really hope you choose our country for your wedding! Get in touch with us, let us know our story and maybe we could plan your wedding! 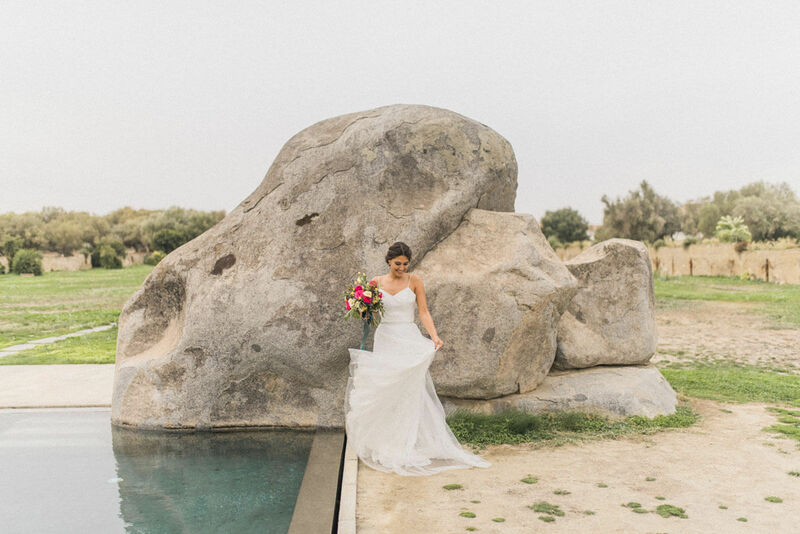 Meanwhile take a look in some photos of our weddings and be amazed by the landscapes, places and all the details.